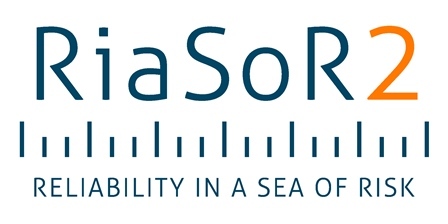 The RiaSoR (Reliability in a Sea of Risk) consortium are organising a free workshop to provide marine energy developers with training on how to use newly developed reliability methodologies. 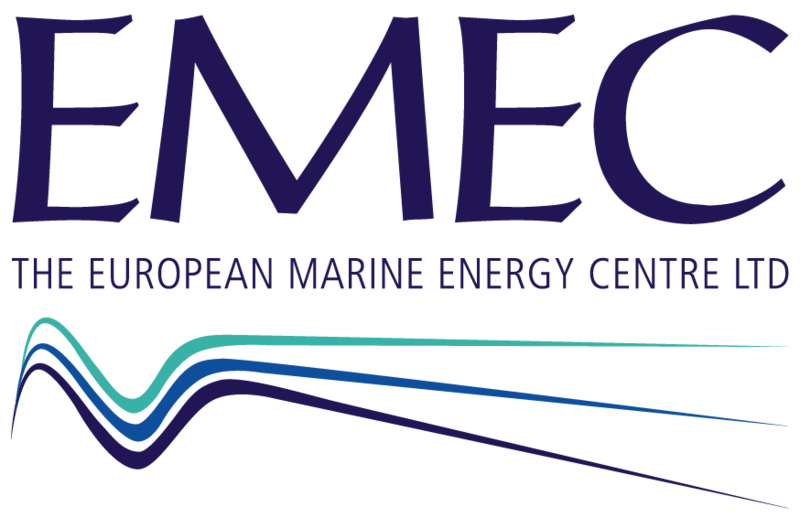 The workshop will also provide an opportunity for the partners of the project – EMEC, ORE Catapult and SP Research – to update the marine energy sector on the progress and outcomes of the RiaSoR project. 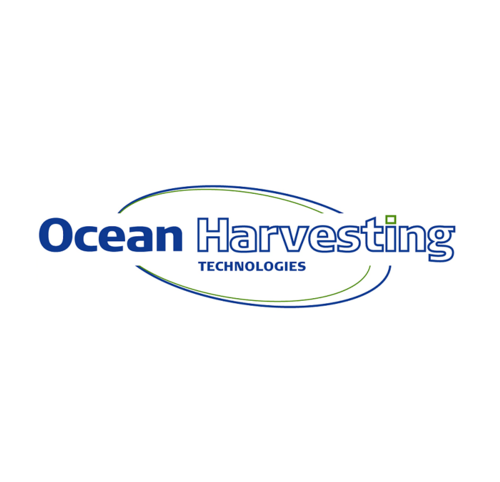 Funded by OCEANERA-NET, RiaSoR aims to develop and demonstrate an innovative reliability analysis method that will enhance and simplify the evaluation of the technical and economic performance of marine energy converters. It addresses two of the major challenges for ocean energy: reliability and survivability of marine energy technologies; and design and development of components for marine energy technologies. The RiaSoR training programme has been established to transfer skills in reliability analysis to wave and tidal energy developers, particularly technical engineers and technical decision makers. However, the workshop is open all interested parties to attend. Update on RiaSoR 2 proposal. The workshop will be held from lunch-to-lunch on 30th November to 1st December in Glasgow. 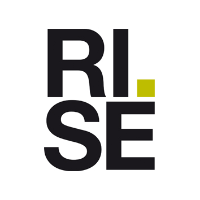 For the workshop agenda, and details on how to register for the workshop, visit the RiaSoR training workshop event page.